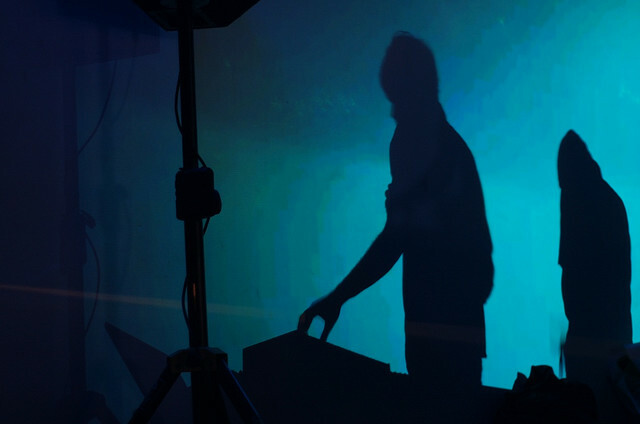 Prefuse 73 at work; photo (CC-BY-SA) Claudio Ruiz. Sonically rich, thickly layered with texture, crackles, and low end, the upcoming full-length by Prefuse 73 nonetheless promises a focus on songwriting and vocals. That could make it a highlight of the year – whereas dense production can often render singers almost decorative, early samples of the new work suggest the singers step up. Prefuse 73, aka Guillermo Scott Herren, certainly has the resume. 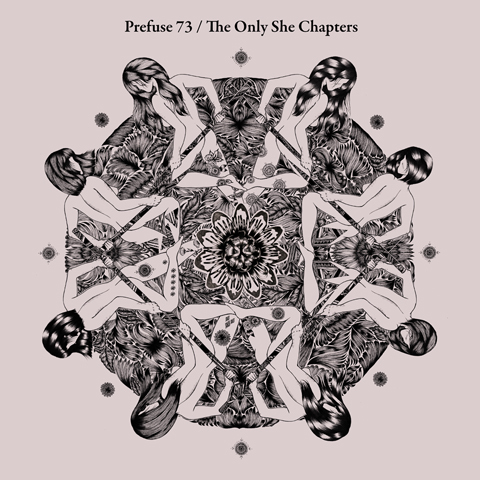 Here, he’s joined by a string of female vocalists (presumably represented by the mandala of naked ladies on the cover and the title), “The Only She Chapters.” The likes of Zola Jesus, Nico Turner, Adron, Faidherbe, Niki Randa, and Broadcast’s late Trish Keenan are onboard. Warp Records has a release for late next month, but it’s worth mentioning now is you can grab a stunning, moodily soulful track by My Brightest Diamond’s Shara Worden. It sounds imaginative and different, packed with indie cred, yes, but also something adventurous. And there’s still the kind of bass and electronic production you’d expect of a friend of The Gaslamp Killer. I imagine some out there won’t like this, but I don’t care; I think Worden’s voice is fantastic.